Well, the blog is finished – at least for the Viking River Cruise part. Later, I will add more materials – especially links to more information about the places we visited, as well as practical information about Viking, the hotels, etc. This link will take you right up through our last day of the trip , which was also our first day in the Czech Republic. We stayed an extra week after the cruise to see more of Prague and tour the countryside. That will be a different blog section! so stay tuned. For now: If you want to read the Viking river cruise in its entirety, start here. If you have been following along, and are caught up as of my last post, I suggest you start here. I have added Gerry’s pictures and comments to the portions of the trip I missed. 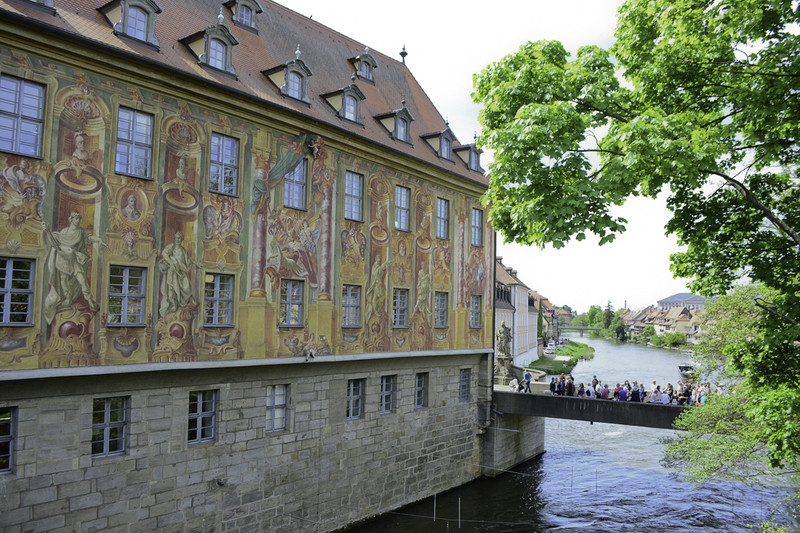 Posted by jetsytravels on May 21, 2015 in Europe and tagged bamberg, Heidelberg, main river, miltenberg, nuremburg, prague, prague walking tour, rhine river, things to do in Germany, tourist sights in germany, viking river cruises.